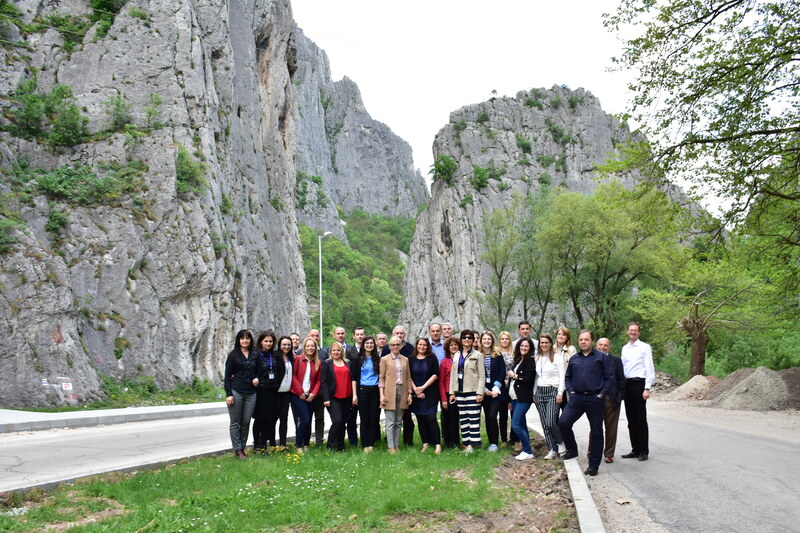 The 3rd Meeting of the Steering Committee of the EDU-LAB project took place on April 23, 2018 in Vratsa (Bulgaria), hosted by the Municiplaity of Vratsa. 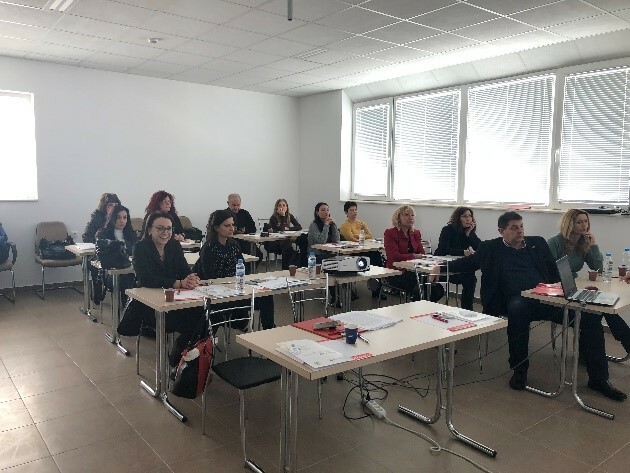 The Foundation Knowledge at Work and VERN' University of Applied Sciences organised a workshop entitled “Chances for Young People" on April 18th, 2018 at the University of VERN' in Zagreb, Croatia. 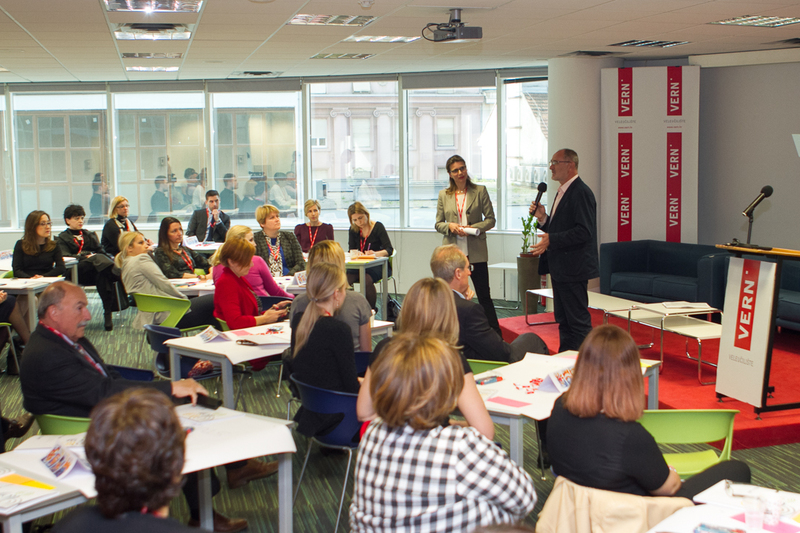 Follow this link to watch the testimonial of representatives of the EDU-LAB partnership and their external partners regarding the added value of transnational and multisectoral cooperation involving relevant representatives of the higher education sector, employers, policy makers/local and national administration and the civil society. 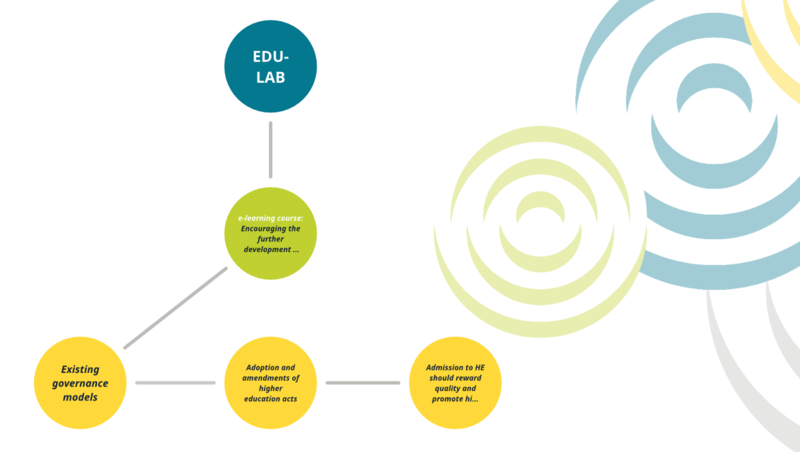 EDU-LAB pilot activities enforcing the implementation of the New Danubian Governance Model (NDGM) have been launched with nine project partners in the three pilot countries – Bulgaria, Serbia and Slovakia. We are happy to welcome Mia Matkovic, our 3rd IVY Volunteer at the European Foundation for Education. She joined our team this week. On January 25th and 26th, the University of Maribor held the second EDU-LAB seminar and workshop, with the main goal to finalize the description of the New Danubian governance model, including the Policy guide “How to start – Implementing the new Danubian governance model”. "Golden age of education for the age of gold in business", Ms Gabrijela Grujić, the Assistant Minister for Strategic Planning, Ministry of Education, Science and Technological Development in Serbia opened with these words the 2nd Steering Committee Meeting of EDU-LAB, that took place on the 15th of November, 2017 in Belgrade. Alina Felder, the IVY Volunteer engaged within EDU-LAB has been asked to shortly report on the experiences she has made as an IVY volunteer so far. 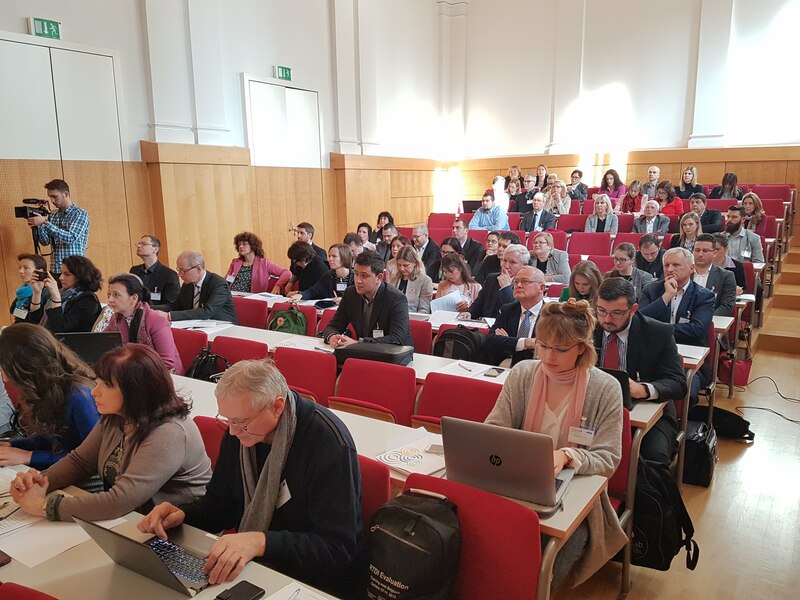 Several EDU-LAB stakeholders participated in the 6th Annual Forum of the EU Strategy for the Danube Region (EUSDR) from 18th-19th October in Budapest.